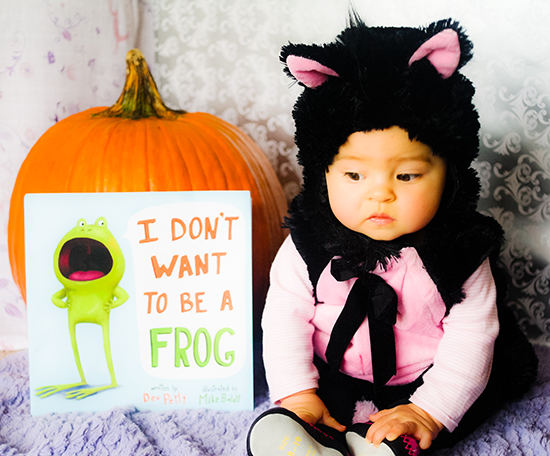 A frog with an identity crisis. Imagine that! 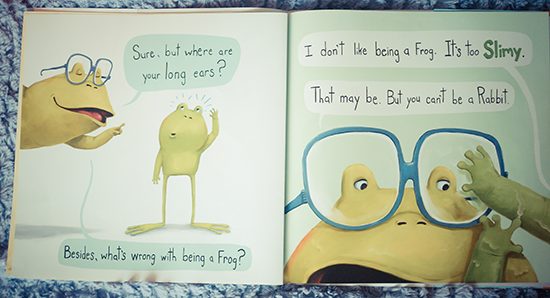 I Don't Want To Be A Frog is about a Frog that is not particularly thrilled with who he is. Frog says: "Let me ask you something... If you could be any animal in the world, what would it be? Probably NOT a Frog, right? Exactly." 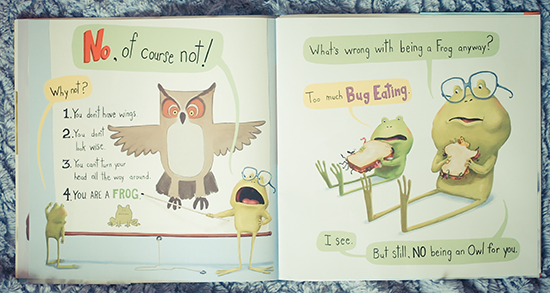 I absolutely love the message this adorable little book carries. Self-acceptance and low self-esteem are things many children struggle with, and I believe it's important to teach your child to love and be proud of who he/she is. 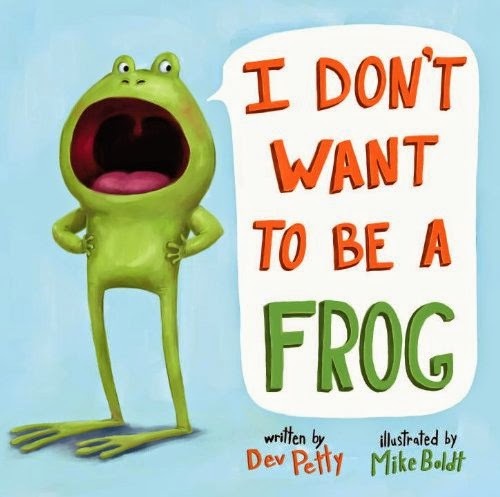 This book will help parents do just that, all the while having fun and enjoying the vibrant, gorgeously rendered illustrations by Mike Boldt (a truly talented graphic designer!). 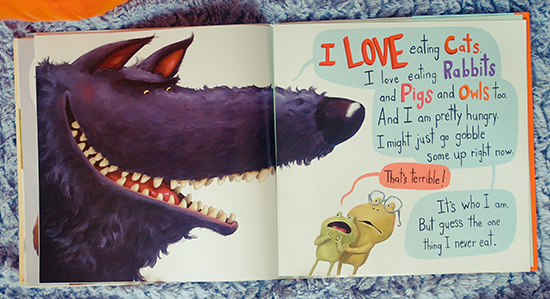 It's one of my absolute favorite children's books and it will definitely have a special place on my daughter's shelf.